Goats and sheep at Project Wadi Attir go out to pasture daily. 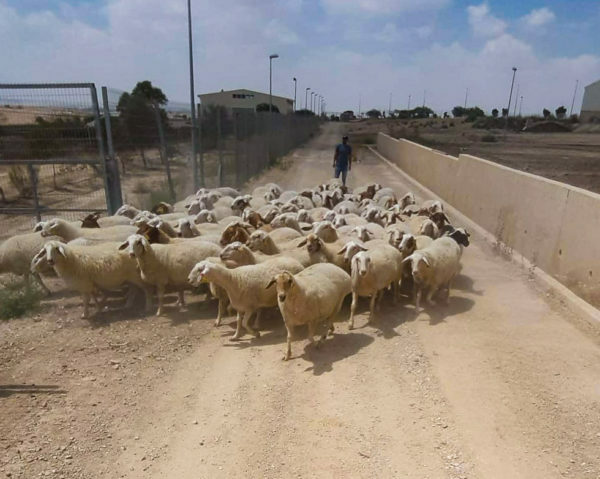 The animals in Project Wadi Attir’s herding initiative are thriving, and recently have experienced a change in routine. The herds are now able to head out to the pasture daily for open grazing. This is particularly important for the health and well-being of the animals, affecting both the quality and quantity of the milk produced. Project Wadi Attir’s herding initiative boasts approximately 600 animals, about 185 goats and 415 sheep. The herds are raised by combining Bedouin traditions of animal husbandry with technological innovation. Furthermore, the project’s milking facility is one of the largest in the Negev. Dairy products, including milk, cheese, and yogurt are produced onsite, and are popular throughout the region. For more information on the project’s herding and dairy initiative, see our website. 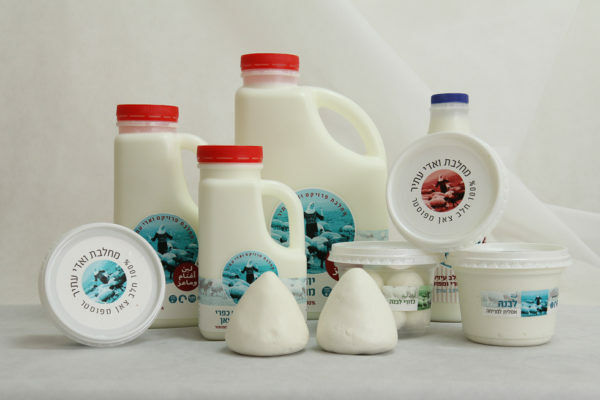 Dairy products made at Project Wadi Attir!